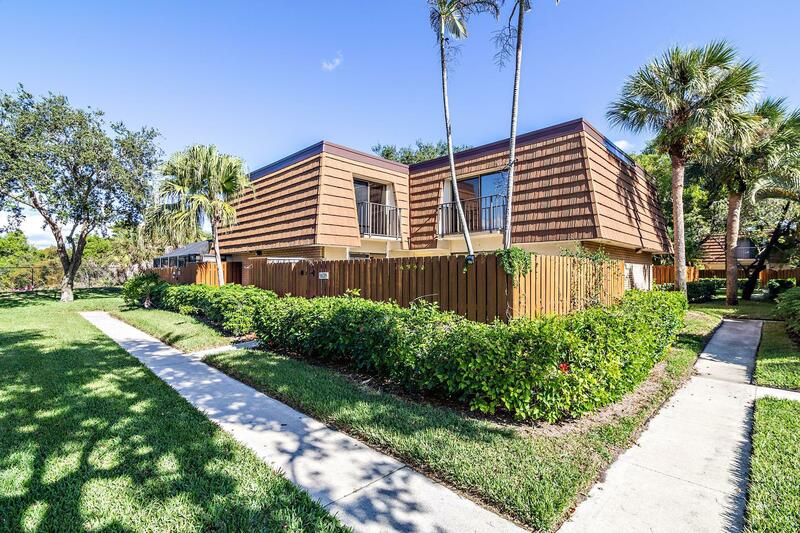 All RIVER homes currently listed for sale in Jupiter as of 04/19/2019 are shown below. You can change the search criteria at any time by pressing the 'Change Search' button below. "Location, Location, Location,...RARE lot in Bluffs, large private yard with INTRACOASTAL VIEW in your own backyard. new, new, new- cabinets, flooring, stunning quartzite countertops, and more, A MUST SEE!! This Bluffs River Beauty is Unlike any Other. Nicely redesigned for Today's Lifestyle! Open Floor Plan. All NEW! Deep Yard that backs to the Preserve and to the Intracoastal! 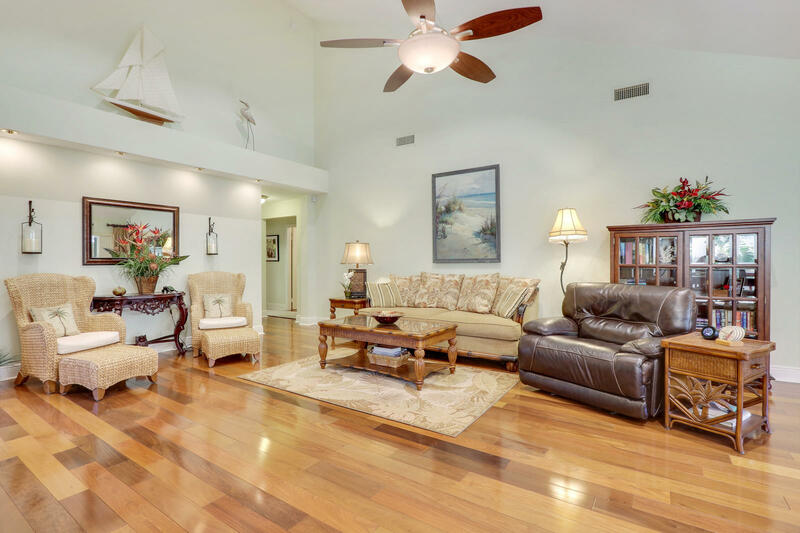 You have not experienced a Bluffs House like this one...Do yourself a Favor and SEE.Gate in back fence allows you to wander in the preserve area as you follow paths to the Intracoastal." "GORGEOUS! ALL NEW INSIDE! Quartz counter tops, White shaker cabinets, Porcelain Tile Wood Plank floors, Amazing Master Bathroom with Carrera Marble-style Porcelain Tile, Waterfall Tub and new Ladies Vanity area. Moen & Delta fixtures and remote LED fans throughout the home. Recently added Sliding Screened Windows surround back patio to allow for INDOOR (air-conditioned) OR OUTDOOR (breezy) patio space. Must see this Bluffs home in person... light and bright and even more impressive than photos can show! Private, beautifully landscaped back yard. Walk to Juno Beach and the Pier. 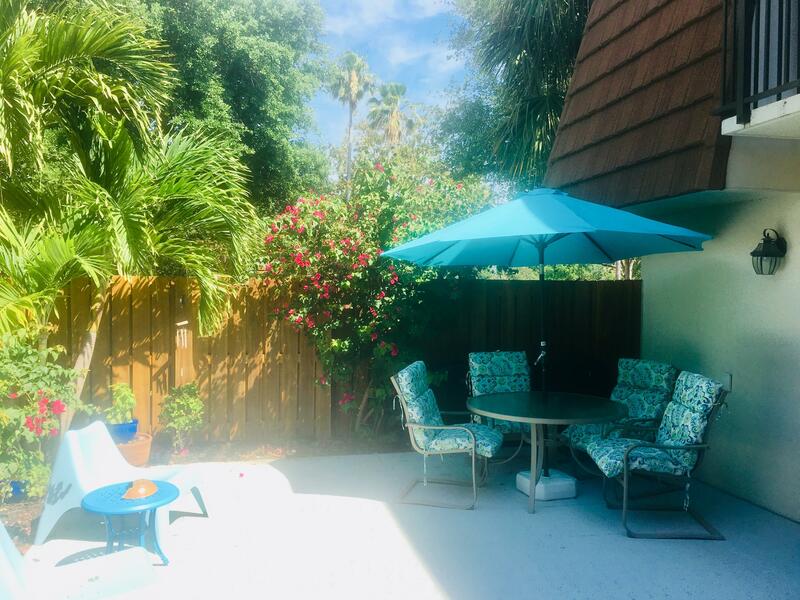 Dog friendly community includes Olympic size pool, basketball, tennis, and pickle ball courts and lush landscaping just steps from the ocean." "Located on a quiet street in the seaside community of the Bluffs is a luxurious home ready for its new owners. Brazilian walnut floors and plantation shutters give this home a ''Tommy Bahama'' island feel. The kitchen is complete with high end cabinets and exquisite granite countertops. Every inch of this home has been tastefully updated with fine craftmanship including custom built ins, pebblestone tile, travertine baths, unique fans, pineapple lights, and dry bar with wine fridge. The high attention to detail is even noted in the garage that has Motordeck flooring and a renovated laundry room with new washer/dryer. This property also includes a complete set of accordion shutters! Want to add a pool? We have a proposal from Seacoast Pool Design for the cost to add your own private oasis." 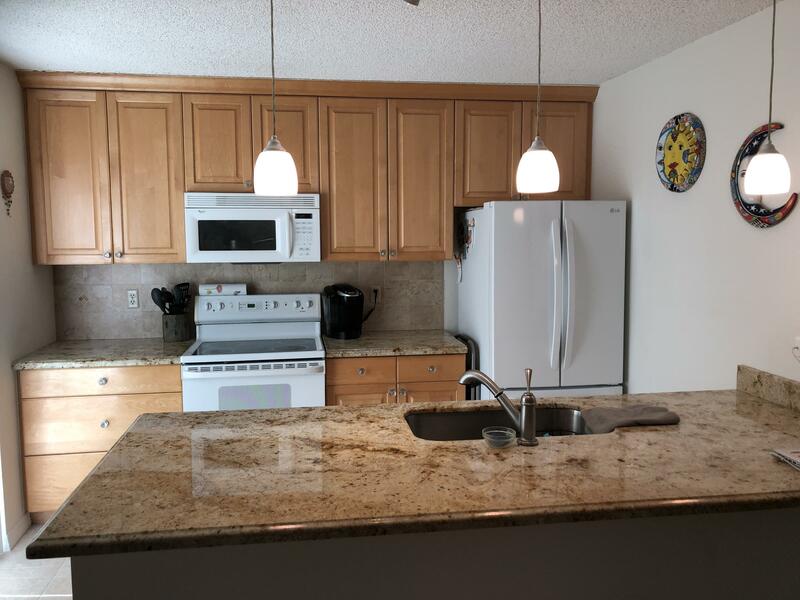 "Clean renovated townhouse located in the sought after River North, Updated kitchen with granted counter tops , newer appliances, bathrooms, flooring, hot water heater and A/C.Brand new impact sliders on the first floor and storm shutters on the second floor. Close to the community pool, tennis courts, pickle ball, boccie ball and more. View of mature trees and grassy area. Private open patio. Ideal location close to beach, shopping, and fine restaurants." "Beautifully maintained townhome in the Bluffs many recent updates **New HOA installed roof Q3 2018 **Recent air conditioning and handler 2.5 tons **Hot water heater **Recent Flooring in all Bedrooms and most living areasRecent Washing machine **Plumbing fixtures and many other extras **Owner maintained not rented **Community has 6 tennis courts Olympic size pool golf practice area 1/4 mile to beach and 25 min to Pal Beach International Airport"
"Brand new HWH just installed & complete new A/C system just 6 months old. 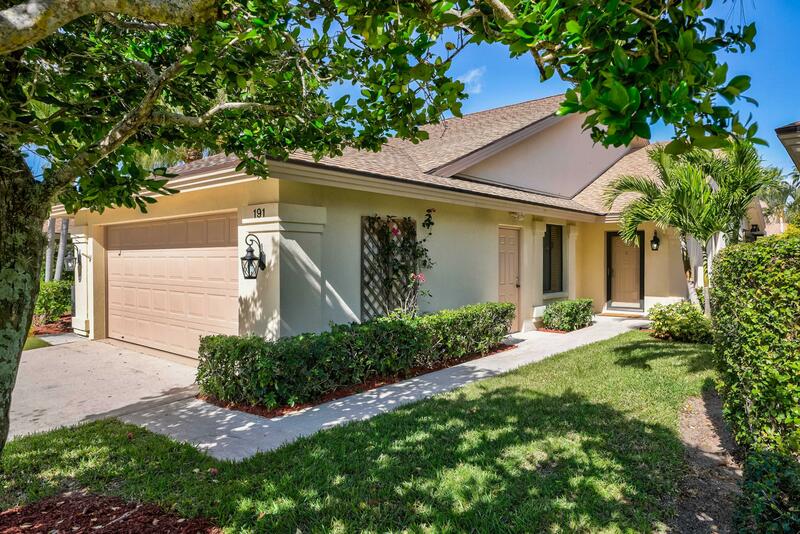 This townhome is tucked away close to the preserve in a very private area of the subdivision. Sunny courtyard with parking spots just steps away from your front door The entire townhome has been freshly painted. First floor is completely tiled. This sub-division offers wonderful amenities including an olympic sized pool, tennis, putting green & more. Close to the beautiful beaches, wonderful shopping & great restaurants. 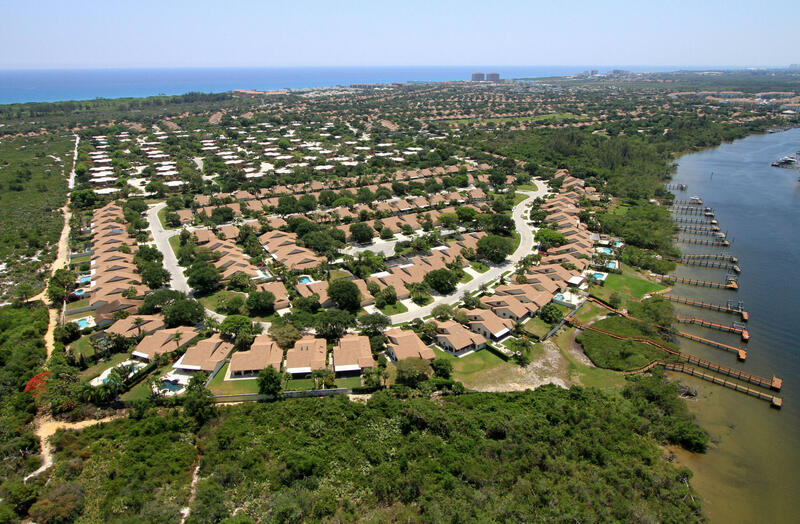 All this within 30 minutes of Palm Beach International Airport."